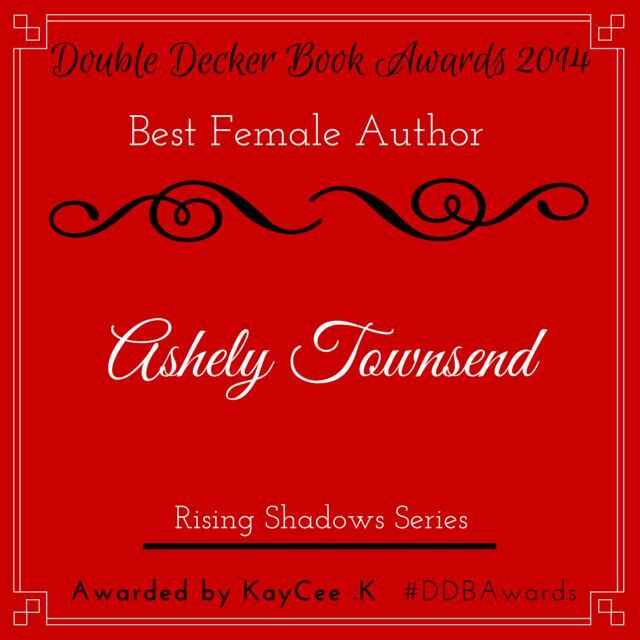 Defying Shadows & Amazon Giveaway! Defying Shadows will release in paperback this week! I feel like this has been a long time in coming, and I know you’re all dying to have your questions answered: Will Sarah go home? Do she and Will belong together? What is Damien’s end-game in all of this, and is he still working for some evil power? And is Sarah’s presence in the past changing history? BUT, if you can’t wait until your paycheck arrives or until Defying Shadows releases, you can enter to be first on the list for a copy. That’s right, in celebration of this momentous occasion, I’m hosting a Rafflecopter for a paperback of Defying Shadows and an Amazon gift card. You can enter to win everyday by sharing, liking, tweeting, following, etc, so keep stopping by. And pay attention to social media for the link each day. The Rafflecopter is one way to enter, but if you don’t win the grand prize, don’t lose heart! There will be a HUGE release party on Friday, August 5th on Facebook/your living room. Join and invite others for the epic 2-hour event where I’ll be giving away even more prizes (books, swag, gift cards) and entertain you all with games, excerpts from the series, activities, quizzes, and plenty of fun goodness. Click the link below to join. And there are ebooks of the series up for grabs during the term of the Rafflecopter. Each social media share and post/re-post earns you an entry toward the secondary prizes. From 7-19 through 7-24, tag @TownsendTales and use any of the following hashtags: #TeamHood #DefyingShadows #DefyingShadowsBook #TeamWill #TeamDamien #DSBook. 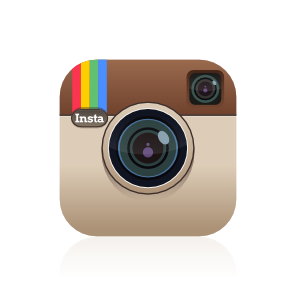 You can post anywhere–Instagram (follow me here), Twitter, Facebook, on your blog, Pinterest–just make sure to use one or more of these hashtags and tag me in it. I’ll calculate total entries after the giveaway ends on the 25th, and there will be one random winner selected from–I’m very high-tech here–a hat. More shares equals more entries, which increase your odds of winning. So share away! What are you waiting for?! Follow the link below and enter to win the Grand Prize each day until it ends at 11:59pm on Sunday, July 24th. And as always, don’t forget to share this link with your friends who enjoy free stuff…. What am I saying? Who doesn’t enjoy freebies?! Good luck, Hooders, and may the odds be ever in your favor. Only 3 Days Left to Enter! 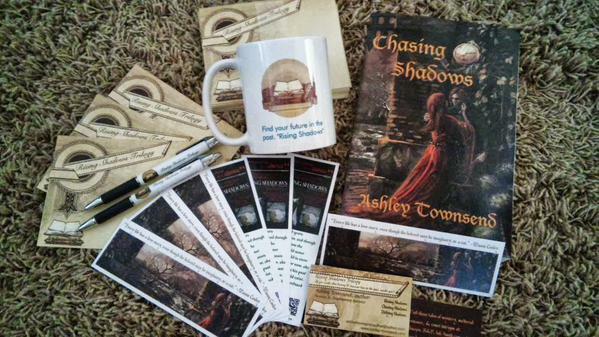 There are only 3 days left to enter the Chasing Shadows Rafflecopter Giveaway and earn entries for the social media prizes! (enter here) I’ve never done a Rafflecopter before, and so I was amazed at how many of you entered. I was also seriously flummoxed (word of the day that I’m pretty sure I’m using improperly–thanks, Dictionary app! ^_^) and excited over how much attention #TeamHood and #ChasingShadowsBook are getting on Pinterest and Twitter. 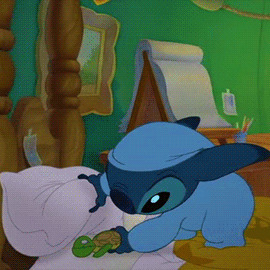 You guys are seriously the best! Mwah! Keep entering the Rafflecopter to win the Grand Prize and share the link around for your friends to enter, too. You can use the tweets below during the week until this Friday, Oct 16th, at 11:59pm (PST) to spread word about the grand prize giveaway. Each tweet, share, and mention that leads back to me containing #TeamHood earns you one entry toward the 2 social media prizes (gift cards, books, ebooks, book swag, and more!). So keep sharing and entering the Rafflecopter until Friday, and stop by this weekend to see if your name is announced as one of 3 winners for the Chasing Shadows 1-Year Celebration!